Last Saturday I talked about Joni Newman and her super easy stained glass quilt technique. (Don’t forget you can buy her patterns on line or ask a quilt store near you to carry her patterns). I decided I wanted something that truly shows Canada in my quilt, so I chose her Majestic Moose pattern. I used a light box when doing my tracing. I kept losing the lines of my pencil and had to keep turning it off and on. Joni suggested doing this against a window on an overcast day. She said it is light enough to see through and draw, but dark enough that you can see your markings. 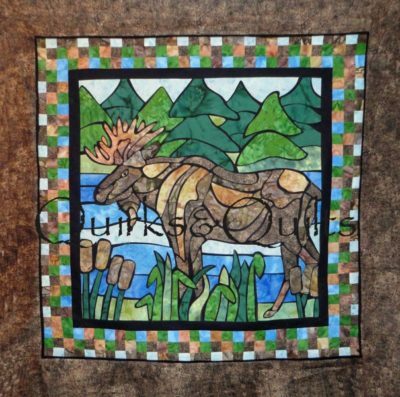 You may have noticed I used a quilting pencil when I drew my moose onto the fabric. I learned that this is NOT a good idea. It may be hard to completely wash out the pencil and if the fabric being fused onto it doesn’t cover up the pencil lines, then it may be seen in the finished product. Joni suggested using a chalk pencil instead. The chalk will easily wash away. It’s a good thing this Moose will probably be for me, or a gift. 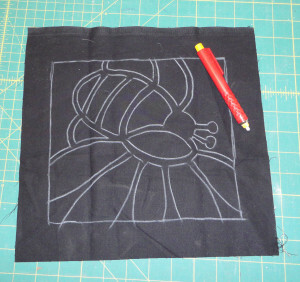 Step 2 – Reverse the drawing and trace it onto your fusible web. I also used my light box for this step and it was a lot easier than the previous step. 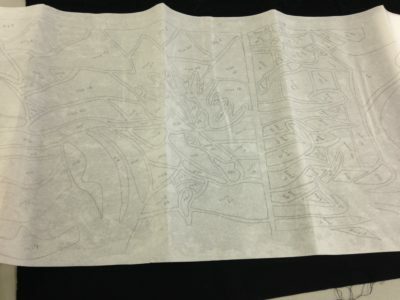 I thought it was pretty straight forward and used my quilting pencil again for the drawing. That was perfectly fine and worked, except when I was ironing them onto the fabric and cutting them out, the pencil would rub off. Joni suggested using a fine tipped sharpie. The paper will be removed from the fabric, so won’t be seen at all. Step 3 – Cut apart the shapes between the lines, not on them. This was a pretty easy step. It just took time. When you are cutting your paper make sure you use paper scissors, not fabric scissors. You don’t want to dull your good scissors! The biggest thing to keep in mind when cutting them apart is not to lose the little pieces of paper. Joni suggested Ziploc bags and labeling the different groups of pieces. I thought “Oh, I can keep it straight and just keep them in piles”. Guess who lost one of the pieces? I will continue the steps next week and show you how I attached my pieces to the black fabric. 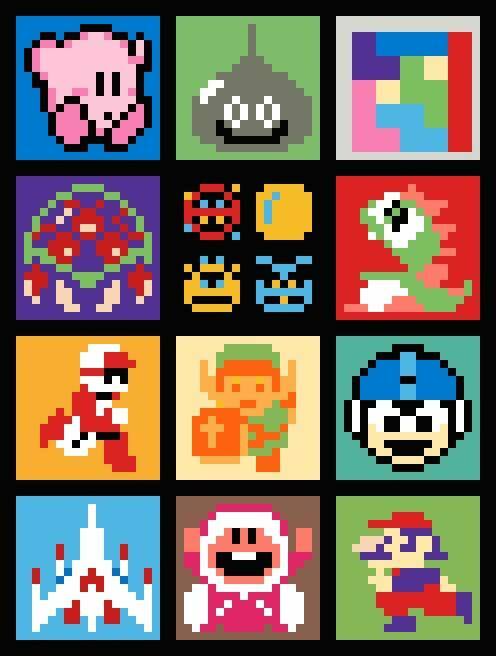 Time for the sixth block of the NES Sampler Quilt a Long, Bubble Bobble. 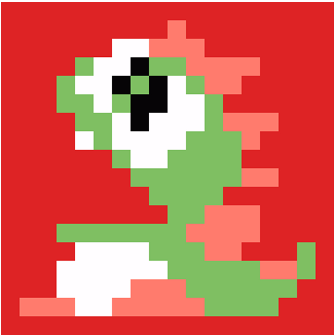 You can find the pattern to Bubble Bobble here on the forums. I come bearing a swift tutorial for you that looks hugely impressive for less effort than you might think. 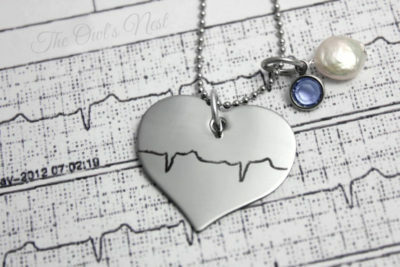 If you’re like me and have lots of different necklaces, even if they’re organized in a jewelry box, they get tangled. No more, I say, no more. This wee tutorial will help you to make a hanger that is super cool and super easy, brought to you by the Visibly Moved tutorial here. You just need piece of wood as a base, and for this you should be creative. The blogger used driftwood, which looks super cool, but you can paint, stain, carve, or cover with a decorative paper/fabric any piece of wood that you can find. Whatever your creative spark inspires you with. Driftwood is easy, however, and a super cool display piece. If you like, you can order driftwood here. You will also need to find some knobs. They could be all the same, they could be all different. You can get brand new ones at your local hardware store, or if you like antiquing, you may be able to find a store that has a mismatched collection. Choose 4 or 5 that you think would look good on your decor. 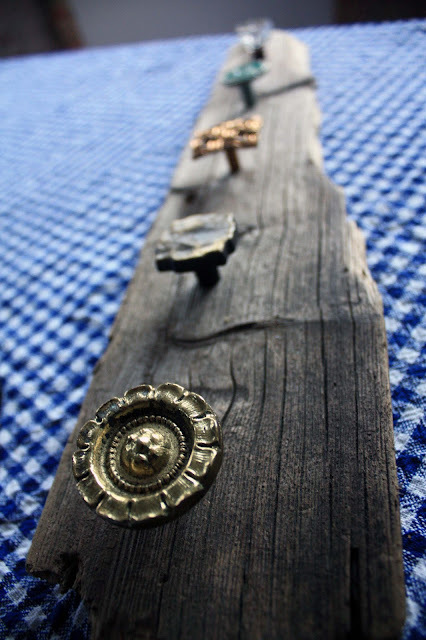 Next, measure where you would like your knobs to be on your anchor wood, and drill holes for the knobs to be fit inside. If you’d like you can use glue to secure them inside without too much messing with tools, since they’re not going to be holding jackets or other things to pull them down. Lastly, you will need to decide how to put this on your wall. You can just screw through the wood to the wall or you can buy some picture hanging hardware to put on the back. It’s your choice. And voila! 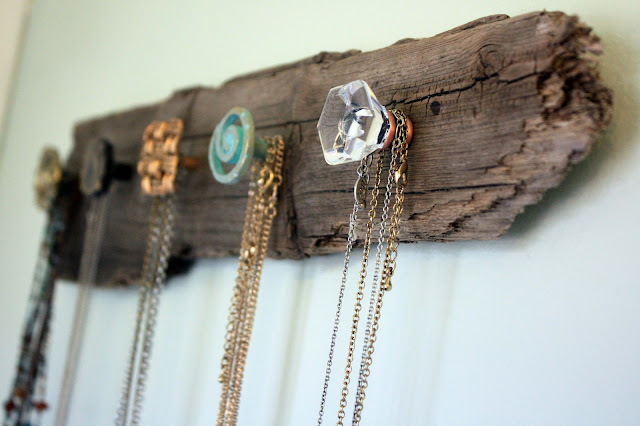 A beautiful necklace holder that one doesn’t have to be ashamed of. 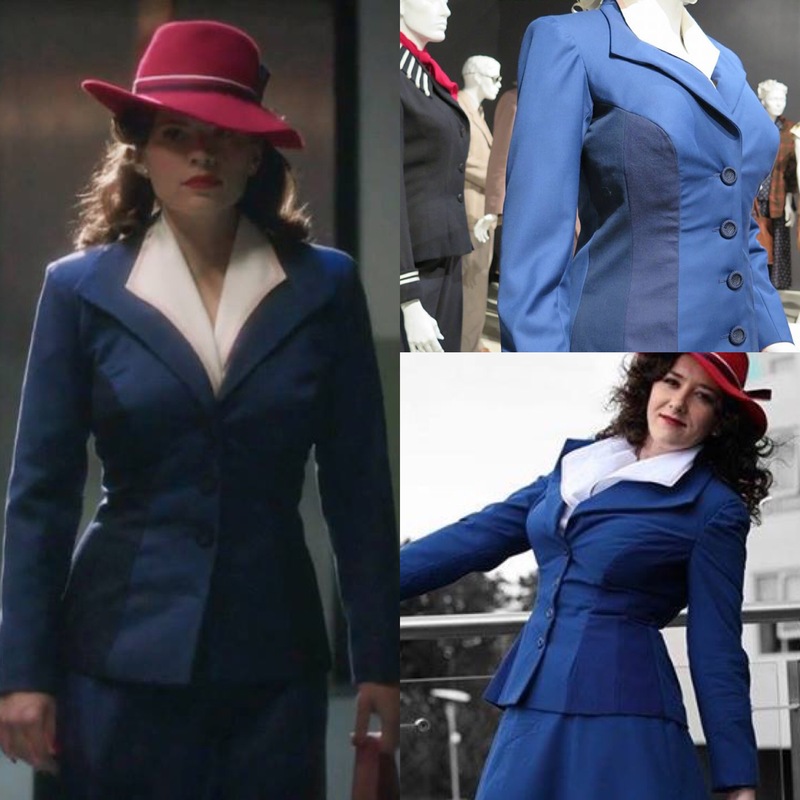 The question of accuracy is one that comes up a lot in costumes, particularly where you are working from source material that is not your own. Its worth stopping at this point and considering exactly how accurate you want your costume to be and any limitations that may make it impossible for you to go for the gold star, A+ picture perfection in accuracy. What is accuracy? Well, to start with, its often a component of judging if you ever decide to enter a competition. Does your costume match the original design for the character? But there are different levels of accuracy to shoot for and different techniques and requirements you’ll need depending on how high you want to get. The very basic level of accuracy is “recognisable.” If someone knows the character, will they recognise you? This can be accomplished very simply. All you need is the major highlights of a costume and you’ll get recognised. A step up from recognisable is to start making certain that you have all the bits and pieces that the character should have. So you go that extra mile and add on props, or add in that hat, or make that extra belt. At this level you start taking things into account like matching colours exactly, getting the proportions on a costume to look right, or adjusting the bought costume you have so that it is more accurate. This could be something as simple as ripping off the gold lame fakes to add in genuine pins to Captain America’s military uniform. It could be something like using a corset to give yourself that hourglass figure. 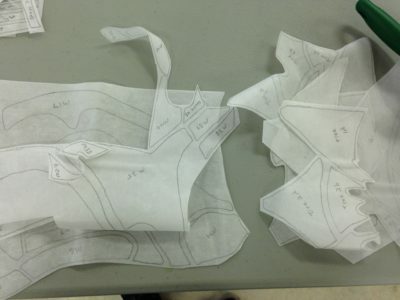 It could be that to get this level of accuracy is where you choose to give the costume maker custom measurements instead of buying off the rack. Inspiration on the left. Research top right. Details reproduced bottom right. If you want more the recognisable, your costume will take more time and more money to create. Bespoke items that fit you perfectly take more time to create than buying something off the rack. Plus, you probably will need to get what you buy early enough that you can then alter what needs to be altered so that it is definitely right. There is yet another level of accuracy, however, and that is to take it beyond the norm. At the highest stage of accuracy you are looking to replicate the look using the right materials for the character or time period or setting, creating an outfit that the character themselves would actually wear. Commissioning a bespoke costume of this calibre may be difficult to do without significant upfront deposits. Even then, it may be difficult to find one person who can produce an entire costume of this quality for you. This level of accuracy gets pricey quickly. Fur, even faux fur, is not cheap, but if you’re looking to create a Barbarian, you’re going to need plenty of it. Leather is pricey, but genuinely looks better than pleather in most cases. 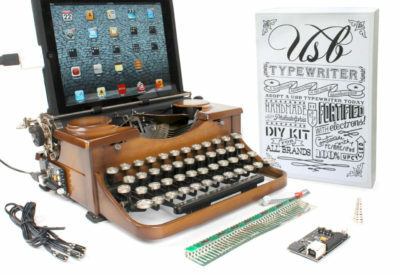 It also requires special tools and know how to work with a lot of the time. To get this kind of accuracy, you start looking at “professional” costume techniques. Your costume would be something that a costume department in any theatre or movie set would consider using. Your costume would be wearable as everyday clothing. All of this takes time. You cannot whip out a costume like this the night before a convention unless it is a very simple costume. To achieve either of the higher levels of accuracy, you will need to make certain that your research is solid. If you don’t have front, back, side, and detail shots of everything, you will have a hard time recreating it to the nth degree. But ultimately, there is a point where accuracy is no longer helpful. Sometime the perfect fabric doesn’t exist. Sometimes you can make your own, but sometimes you may have to settle for something close, but not quite perfect. But at the very least, you should try to have a goal in mind in terms of accuracy. Accuracy is something that comes on a sliding scale. Before you begin to think about what you need for your costume, you need to think about how accurate you want your costume to be, what skills you have to offer, and what limitations you have and what kind of an outcome you want. If this is your first costume, then maybe just something that is recognisable is enough. You will still have fun and enjoy yourself and people will know who you are. If you don’t have a grand to fork over, then that screen accurate Stormtrooper might not be the right costume for you. But if you’re willing to sacrifice on accuracy, you might be able to find something in your price range to have fun with. And while accuracy is a good thing to strive for, we do still remember the reason we’re getting dressed up- for fun. 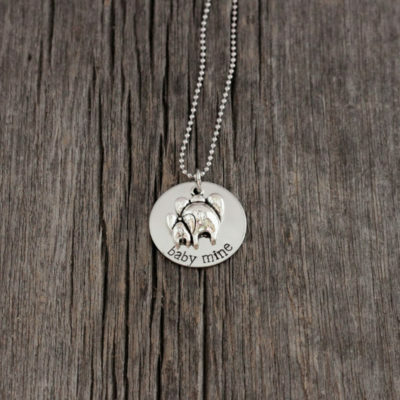 Not a subject you might expect to see on a craft blog, but hear me out. A crafy design technique that has been growing in popularity the past few years is decoden phone cases. No, those aren’t made from standard frosting either, but the techniques used to make the final designs require similar control so I am here to provide such a resource at craftsy. A beat that any Mother could love. 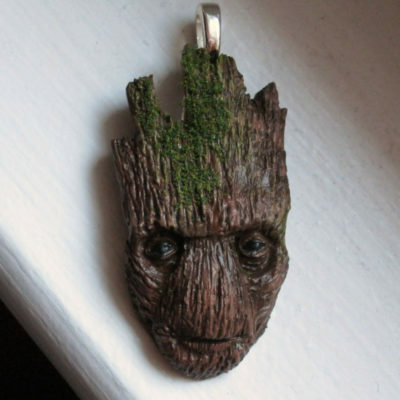 Yes, Mom, we are ALL Groot. 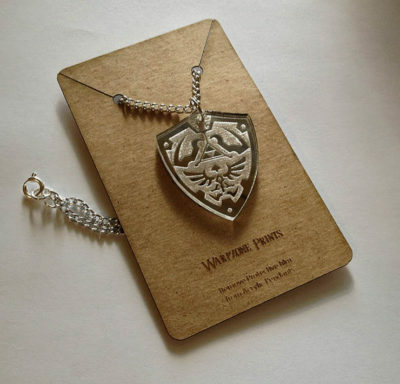 Nothing says love like a mirrored shield of Hyrule! You’ve still got time but just remember to factor in shipping and demand! I’ll be back next week with some more great gift ideas. I had the pleasure of meeting and taking a class from Joni Newman on April 22nd. She is known for her stunning quilts, especially the stained glass technique. I was super excited to take her class and learn from her. Over the next few weeks I am going to document my time in the class and finishing off the quilt I made. 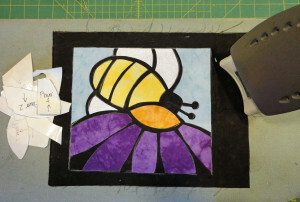 First, I want to show you how easy it is to make her stained glass quilts. She has a tutorial on her website and you can receive a PDF copy for free if you contact her! The steps I am going to show you are a VERY abbreviated version of what Joni has on her website. 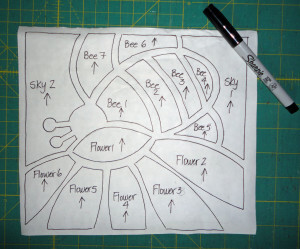 So if you are interested in making the bee, contact her for the PDF and read the complete directions on her site. 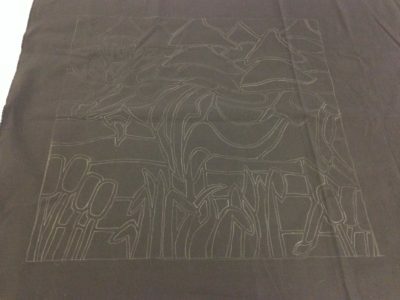 Step 1 – Trace the image onto a piece of black fabric. 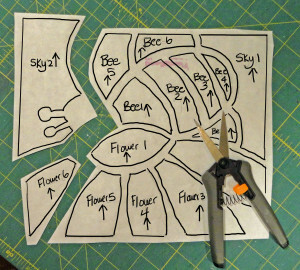 Step 4 – Fuse the pieces to the wrong side of your fabric and cut out the shapes along the lines. 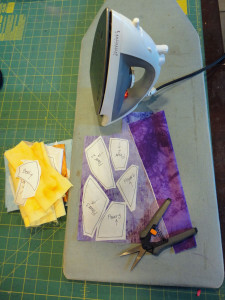 Step 5 – Place the cut out shapes in place (peeling off the paper) and iron in place. Step 6 – Sew the pieces in place, pin, and quilt! It is as simple as that. 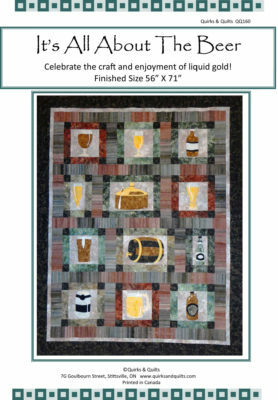 Joni has an amazing line of patterns and kits including this fantastic beer pattern! Take a look at her website for the available patterns and kits you can purchase from her. Want her patterns in your local quilt store or have her speak or teach a class at your organization? She does that too! Just let your local store or organization know you want her patterns and you want to see her. I am very excited to show you what I created! Next Saturday I will show you my quilt in the steps I showed you above. In the meantime, if you make a bee, show us! Will it be in direct sunlight? Do I need to easily see what I have? Do I organize by color, pattern, project, fabric line, or other method? 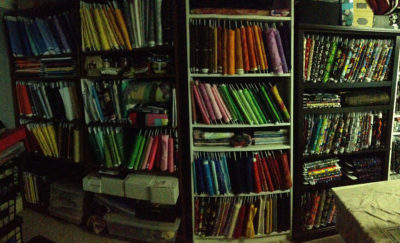 My space is in the basement out of direct sunlight and I need to quickly see every fabric I have. So this led me to boarding it. There are a few methods to boarding it including do it yourself with comic boards, cardboard, etc. 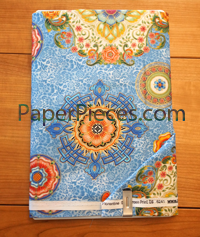 You can also purchase specially designed boards meant to wrap your fabric like Fabric Organizers or Polar Notions. I have tried all of these methods for boarding my fabric and like the Polar Notions the best. The problems I had with all other methods was the sliding of fabric down from the board or the board itself folding under the weight of the fabric. Polar Notions has solved both of those problems. The boards are strong and sturdy, holding the weight of all of my fabric. They also have metal clips that when you fold the end of the bolt in and clip it, solves the problem of slippage. It also allows the bolts to be put into and removed from the bookcase with greater ease without all of the loose fabric getting in the way. How do I organize my fabric on the shelves? I separate the high quality from the low quality fabric and then color code it. It is easy for me to find and grab exactly what I need when I need it. How do you organize your fabrics? Share with us! I come to you with one more garden stepping stone tutorial in hopes that gardening season can now begin! 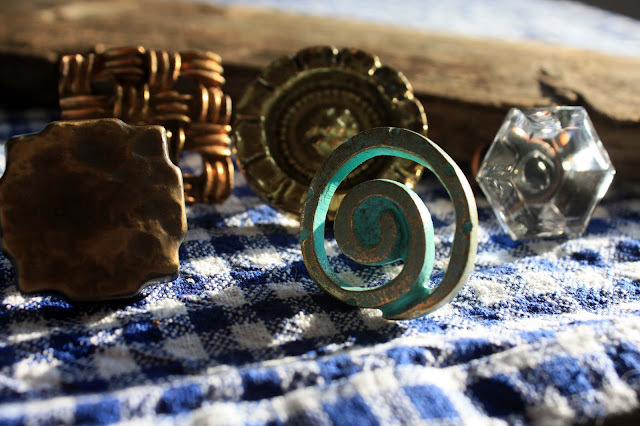 This lovely tutorial and photos are from the Mizelle Group blog. You don’t need too many materials, and you can find most of them at your local hardware store. You will need some fine concrete (without the larger stones so you get a nice smooth finish) as well as something to mix it in and with, cardboard tubing (about 10-12 inches in diameter), a rubber doormat with a great design – you can even just check out your local dollar store for ones that you won’t feel bad cutting up, cooking spray/oil and a paintbrush, a chalk pencil, a saw and a level board covered in plastic wrap or tin foil. Basically you need a surface that is movable that will not let the concrete stick. The first thing you need to do is to cut your tube into 3 inch rings. Just like you’re slicing a loaf of bread. Use your cooking spray/oil to grease the insides of the rings as well as the covered drying board. Mix up your concrete, and with the rings sitting on your covered, oiled board, pour the concrete in the rings to fill them to the top. Let sit for 45 minutes before taking your greased floor mat disks and pushing them – oiled and design side down – into the concrete. Let sit for 24-48 hours, until concrete has completely hardened. The oil will allow you to peel off the doormat pieces and slide the stepping stone out of the tubing. And now for the big reveal….